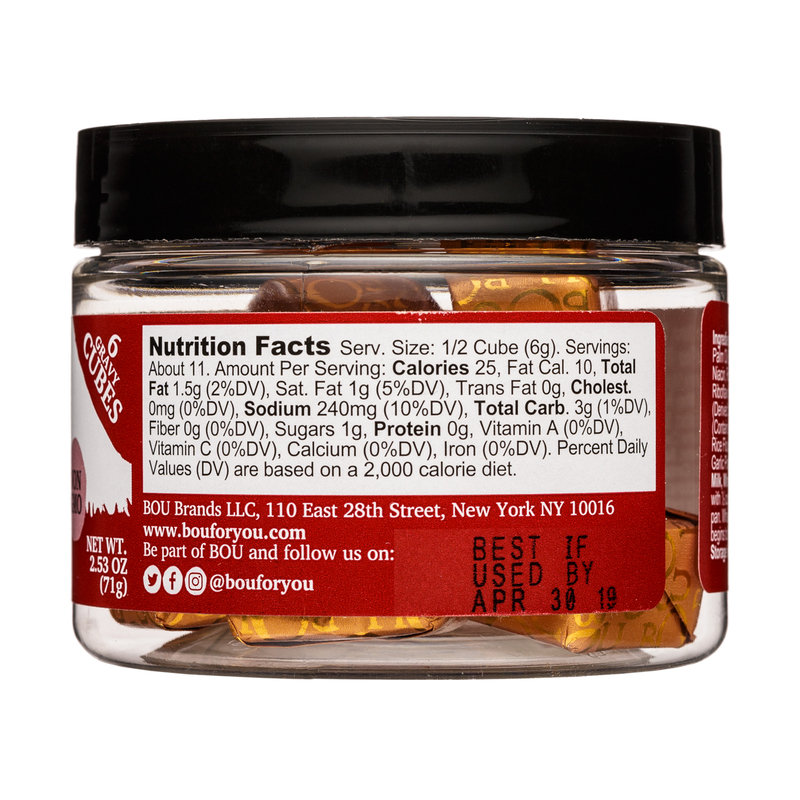 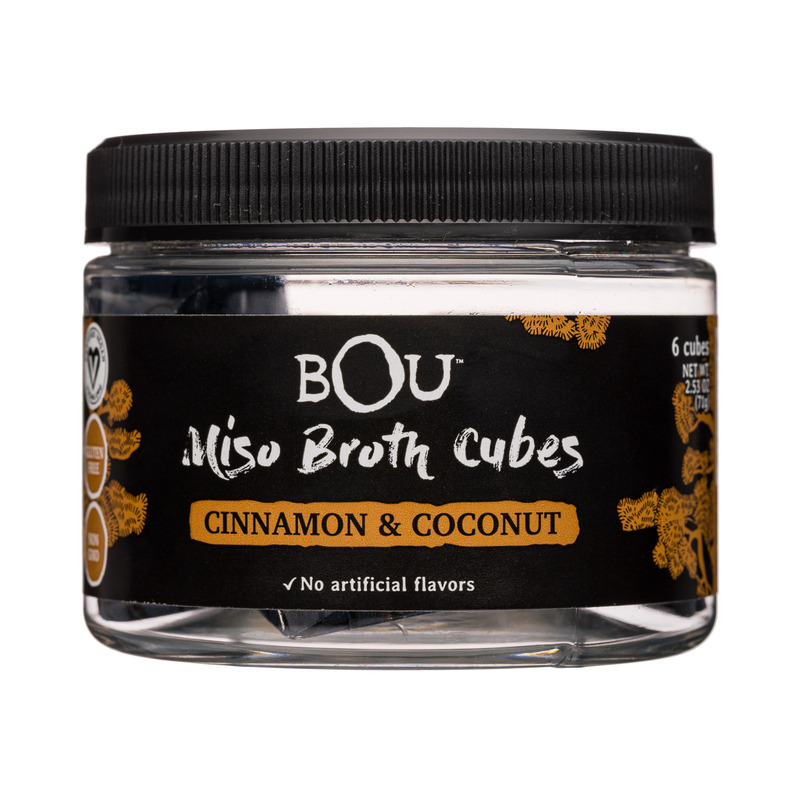 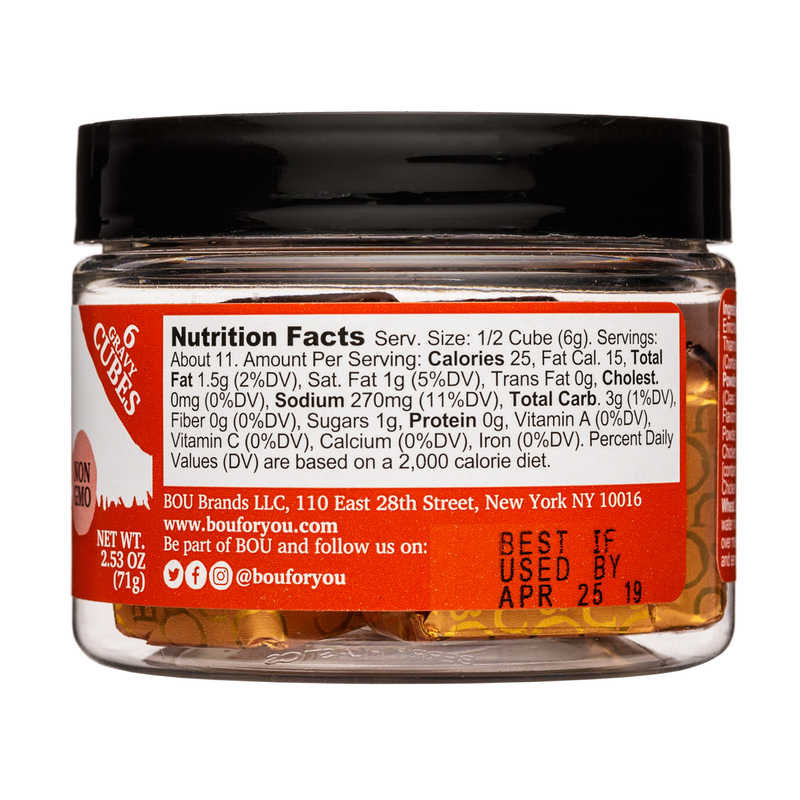 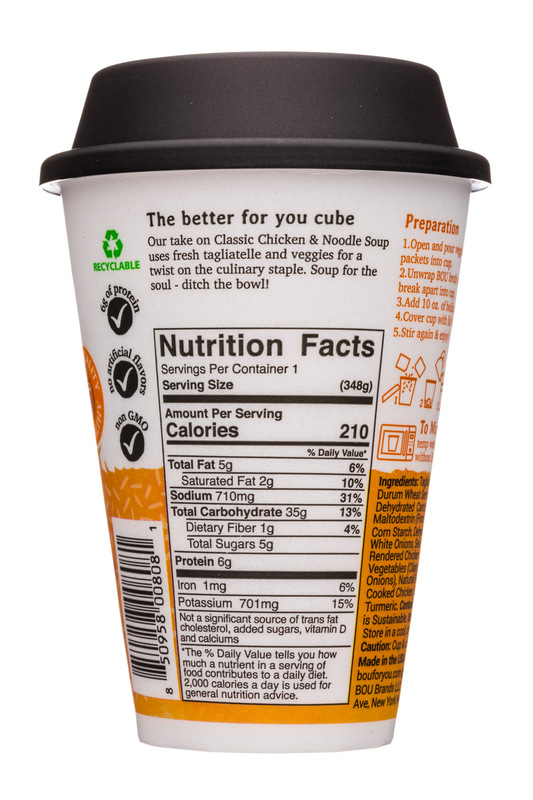 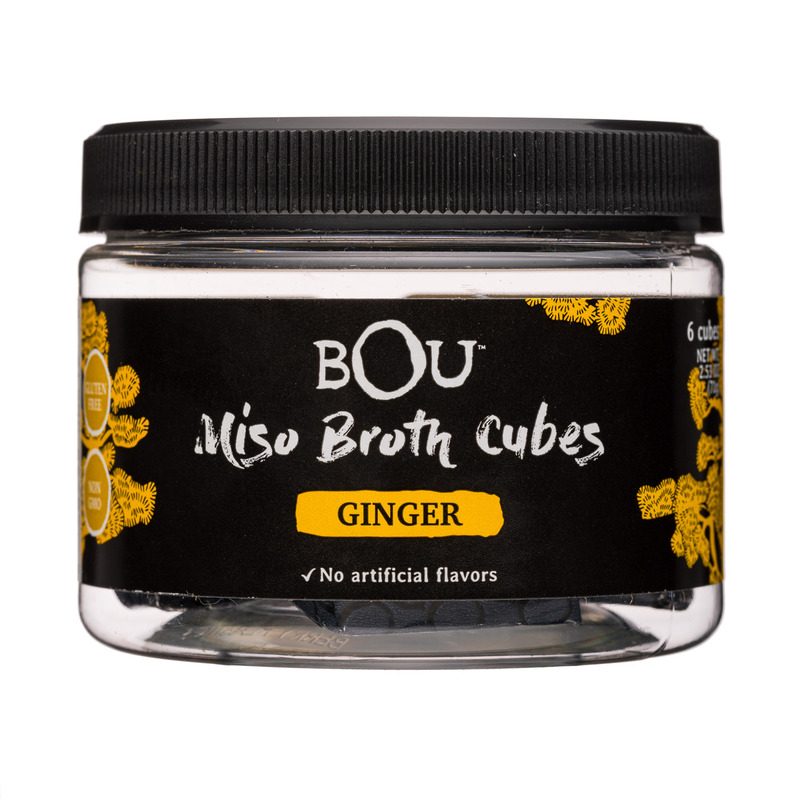 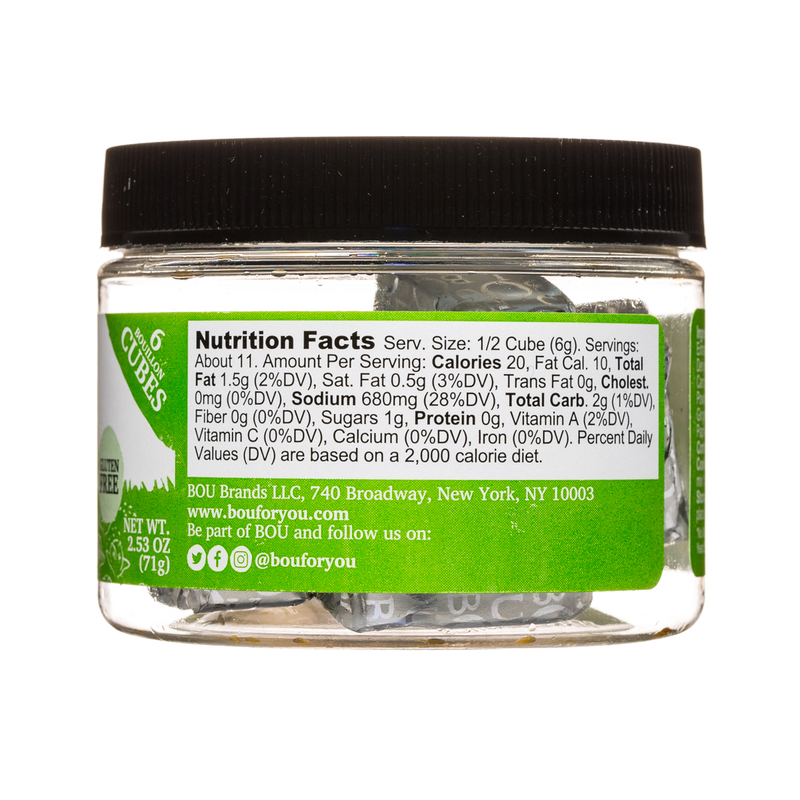 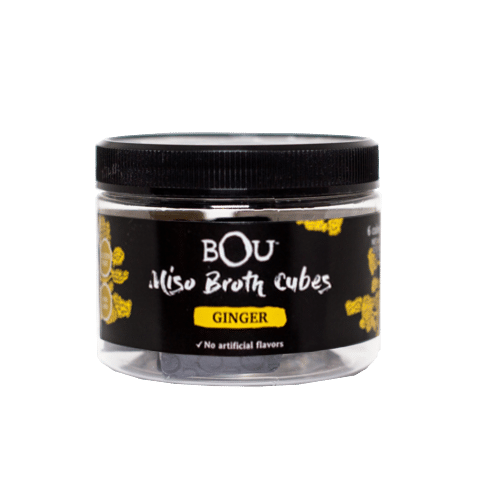 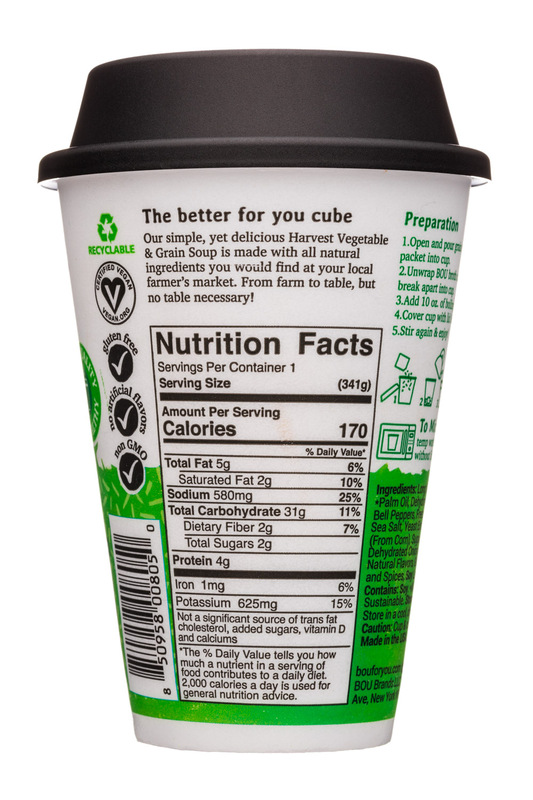 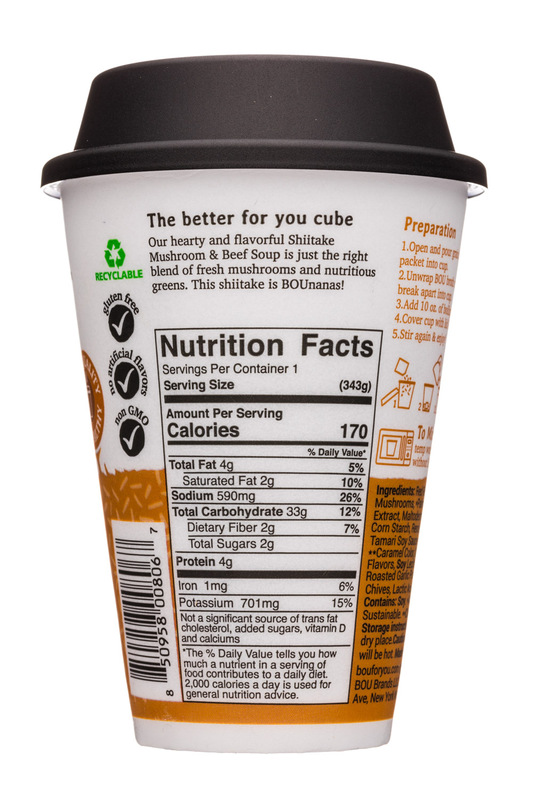 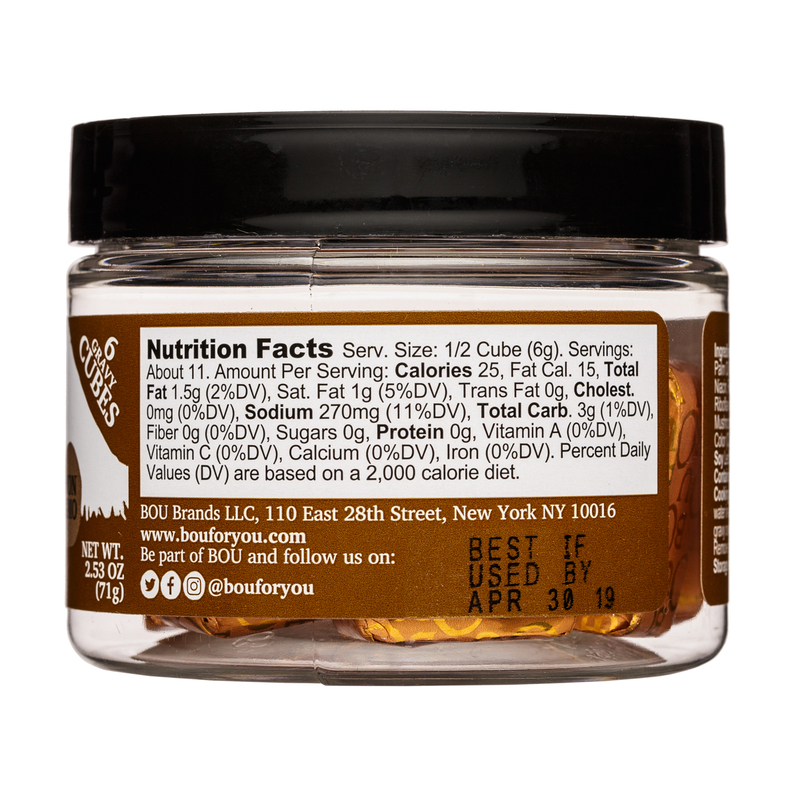 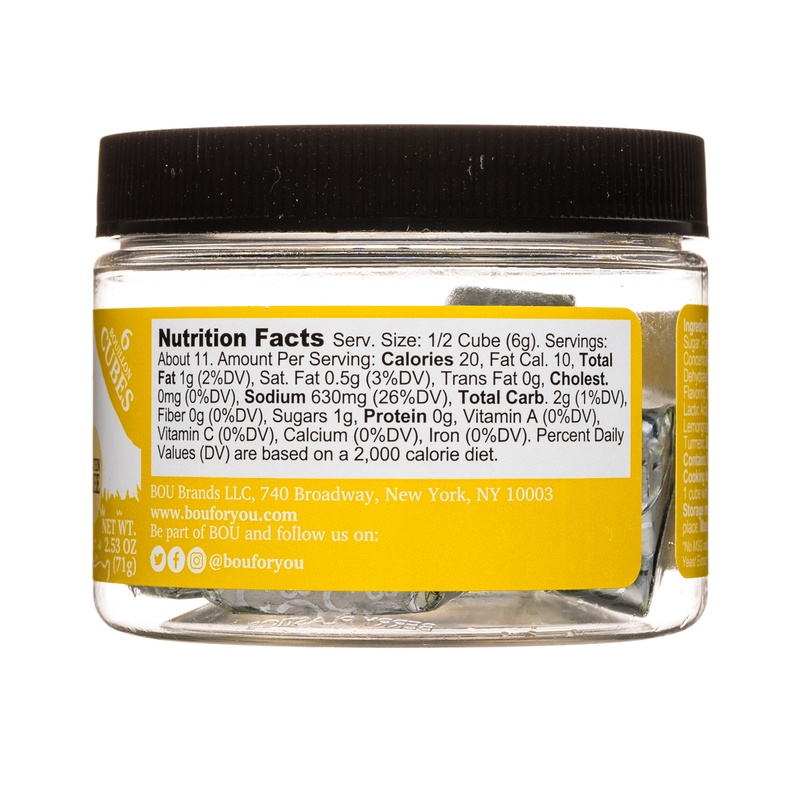 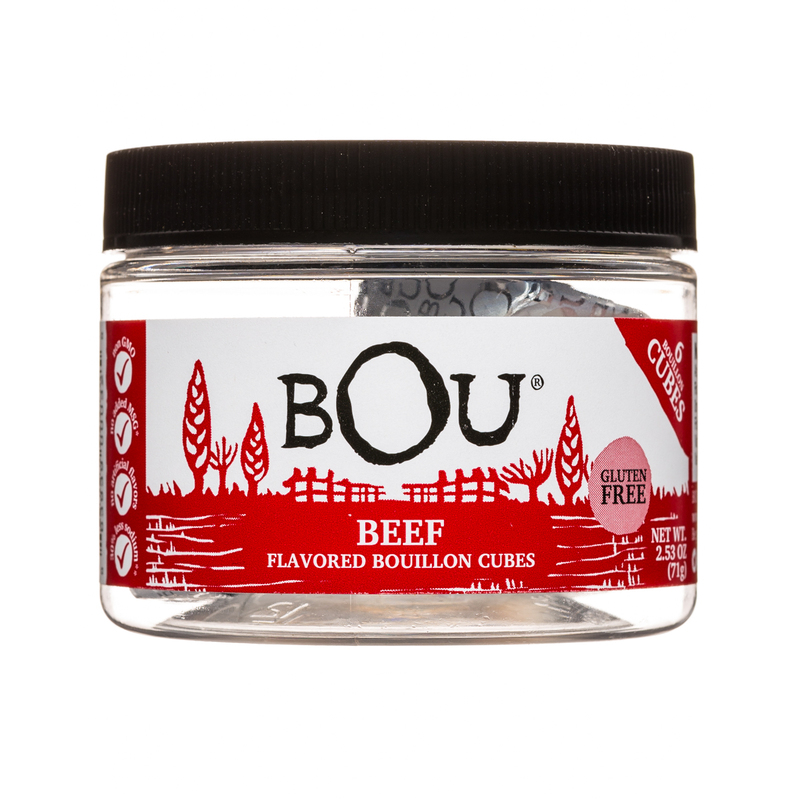 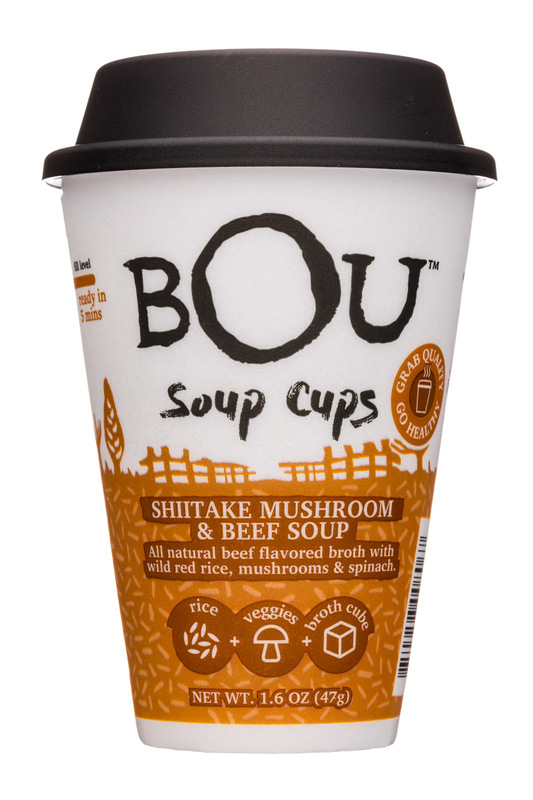 Bou is an Asian style, better for you, bouillon cube! 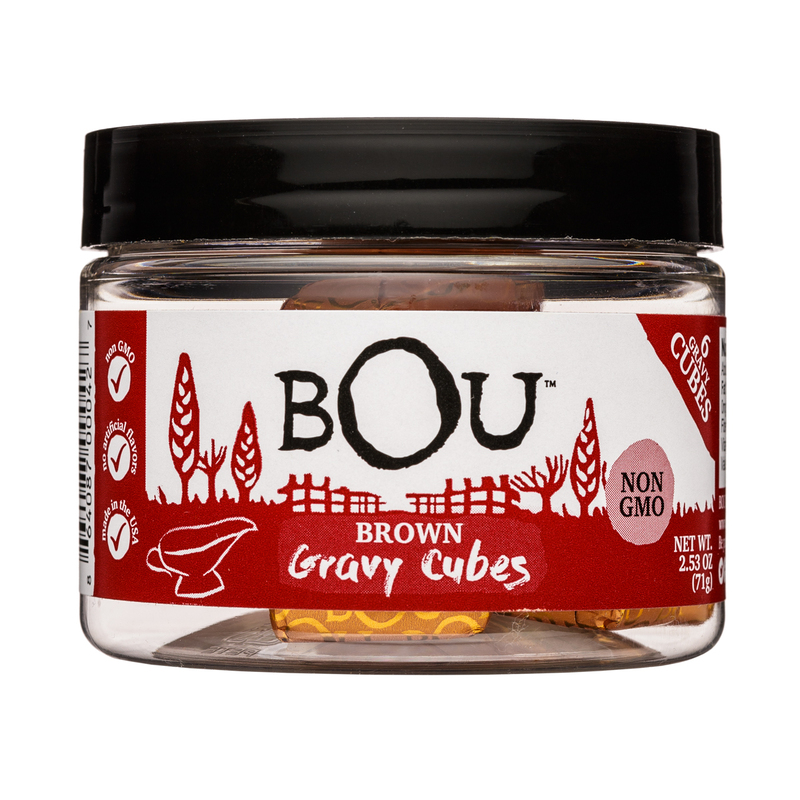 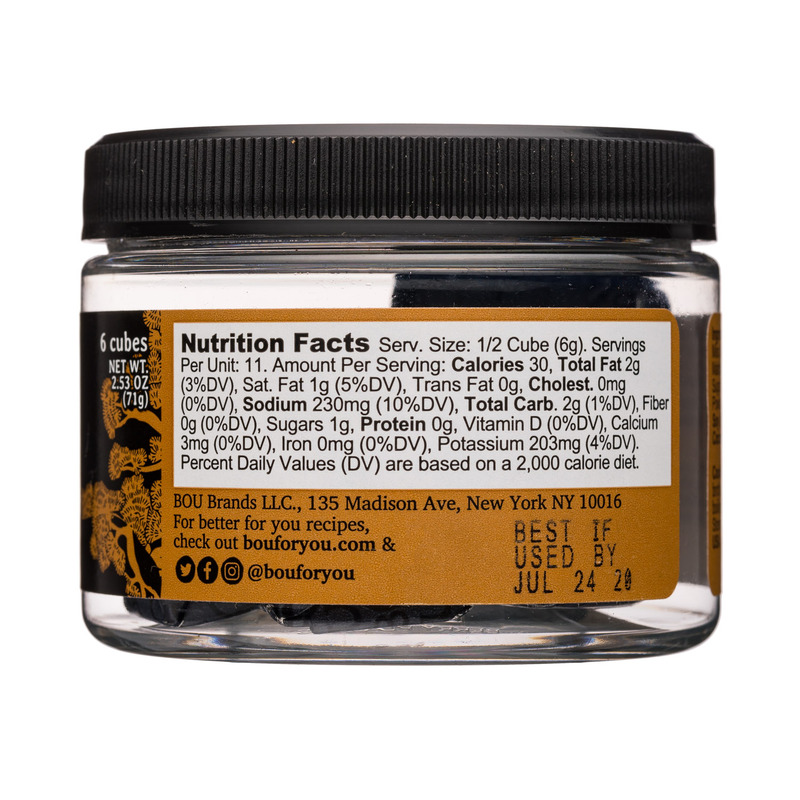 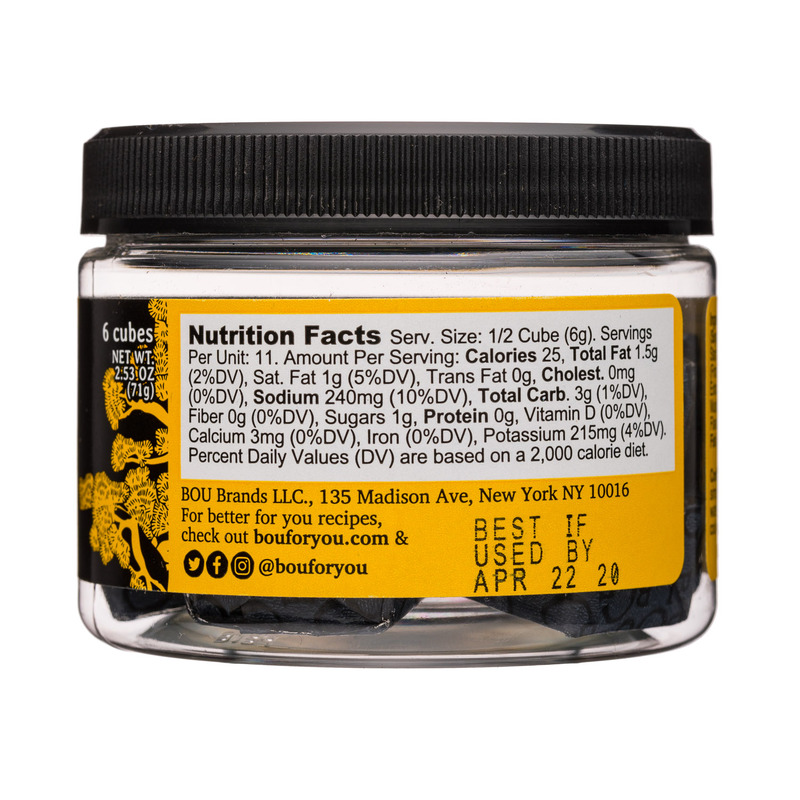 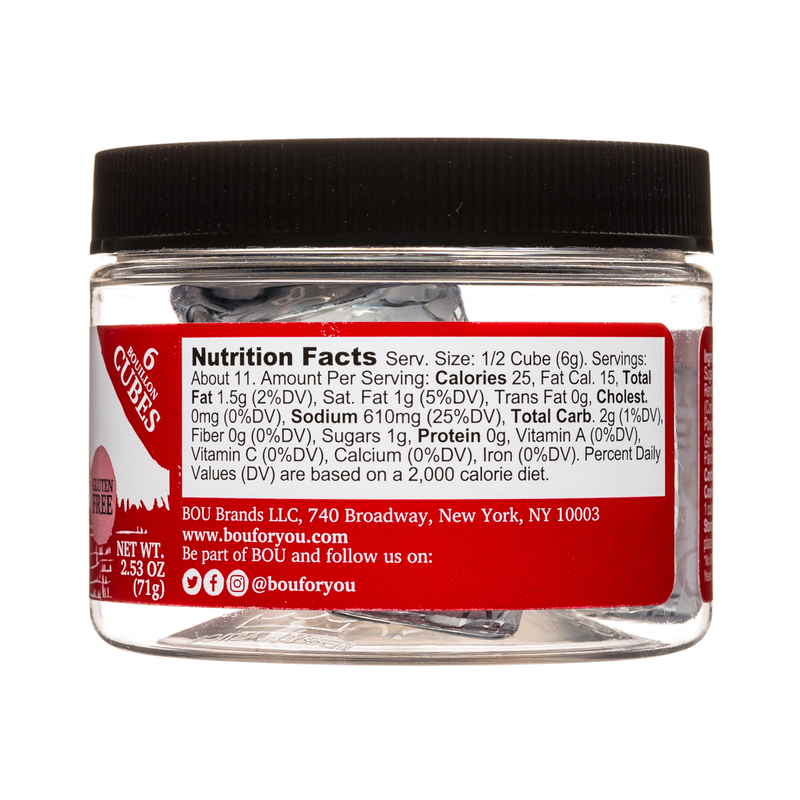 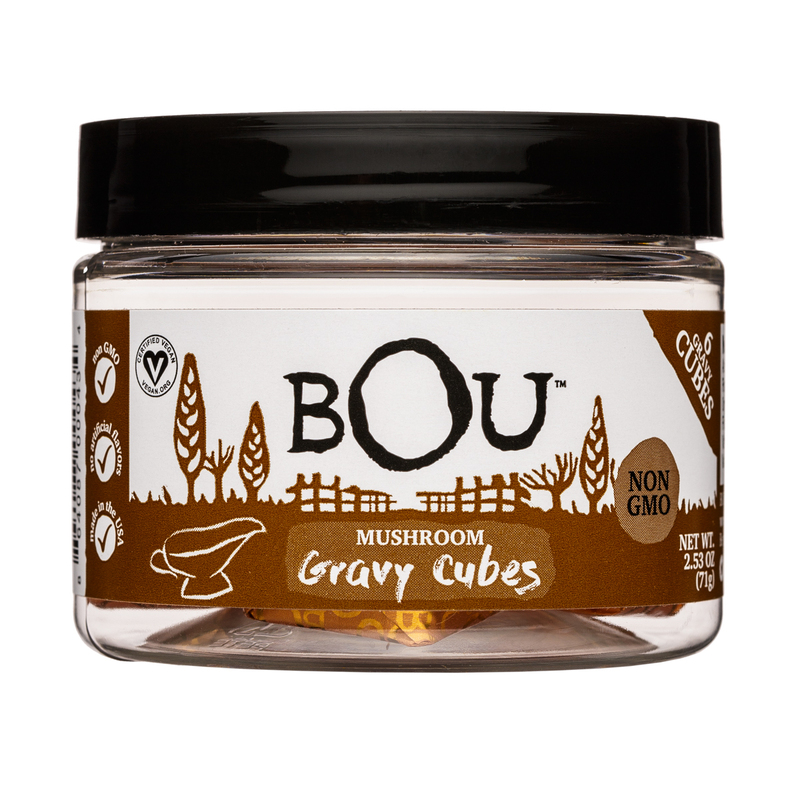 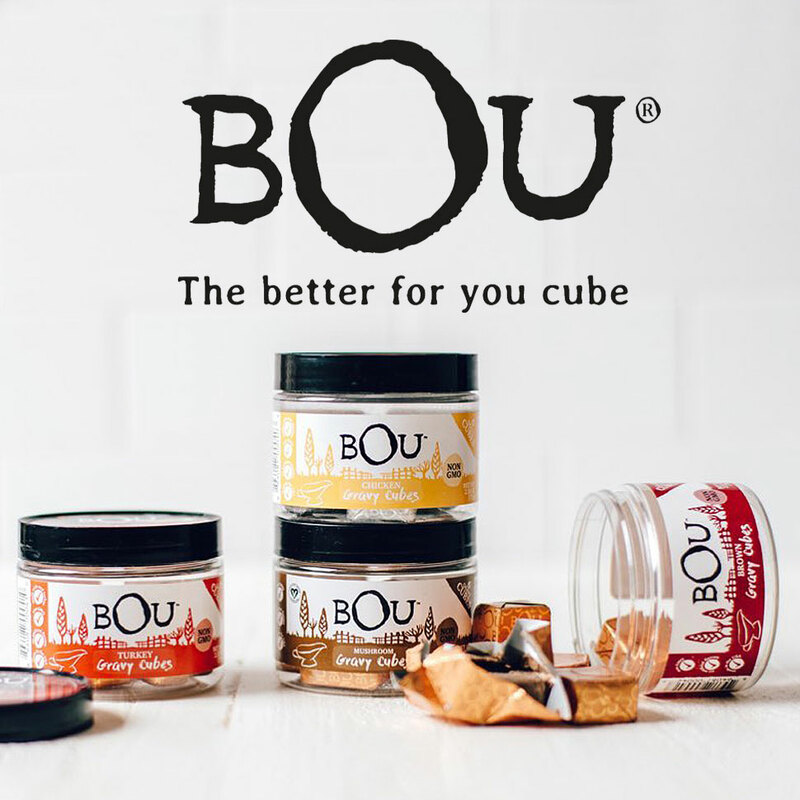 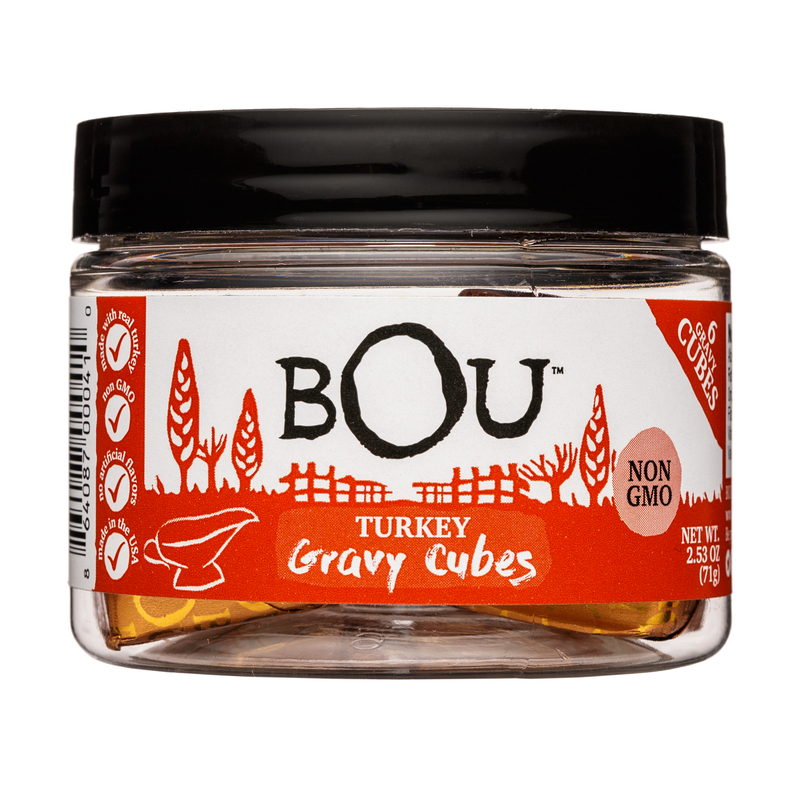 BOU, an innovative food company committed to adding great flavor to home cooked meals in a convenient cube format, is taking a stand against the bland, rebelling against boring meals and bringing joy back into the kitchen with products that deliver quality and flavor in seconds. 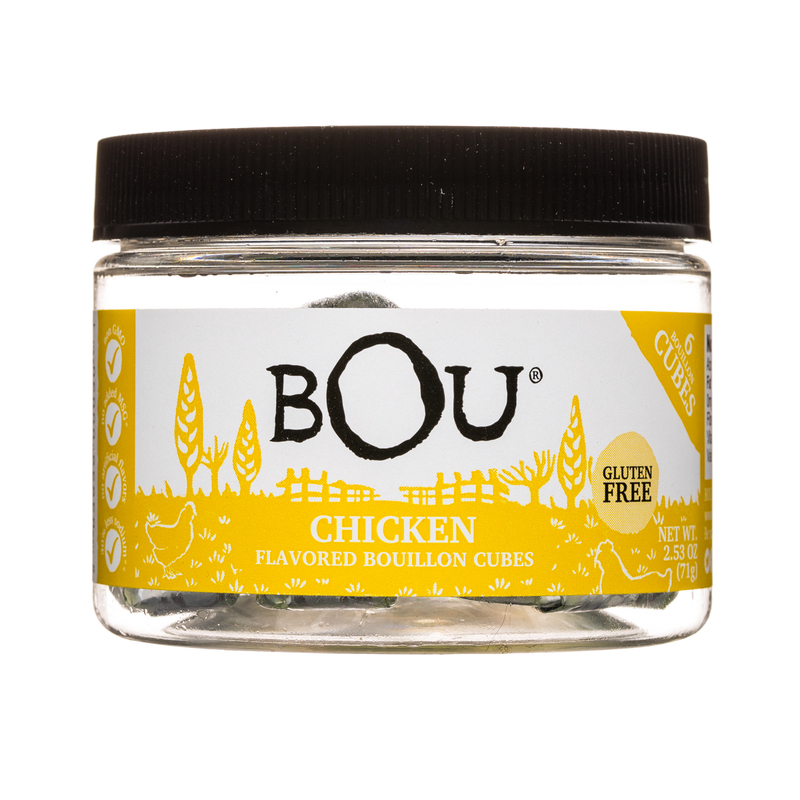 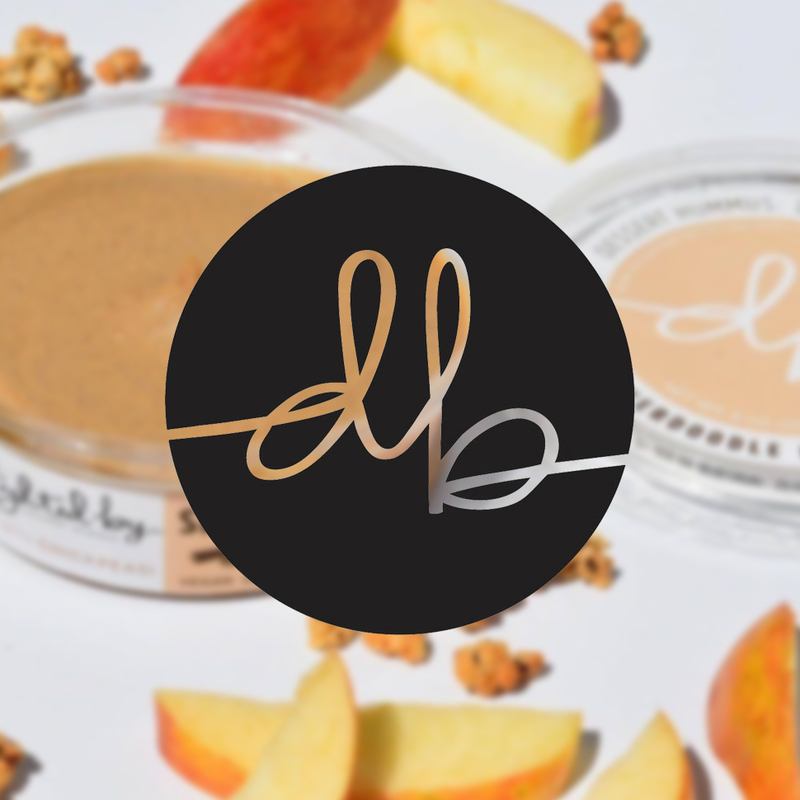 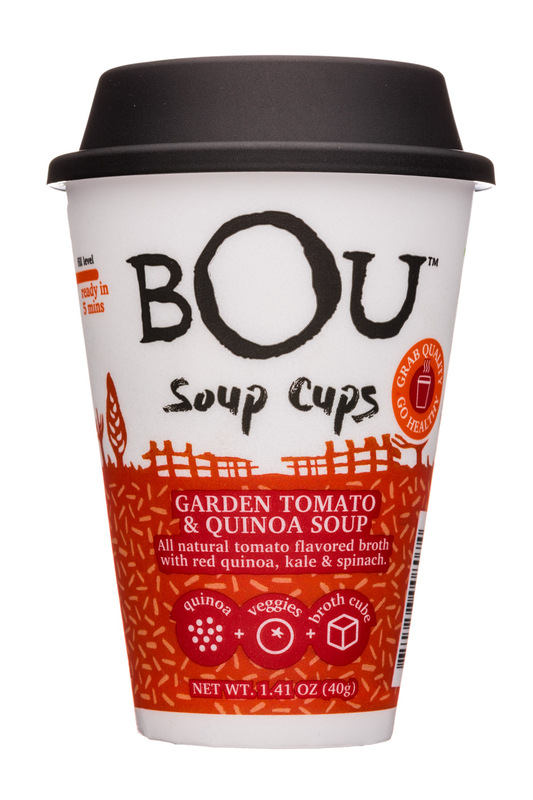 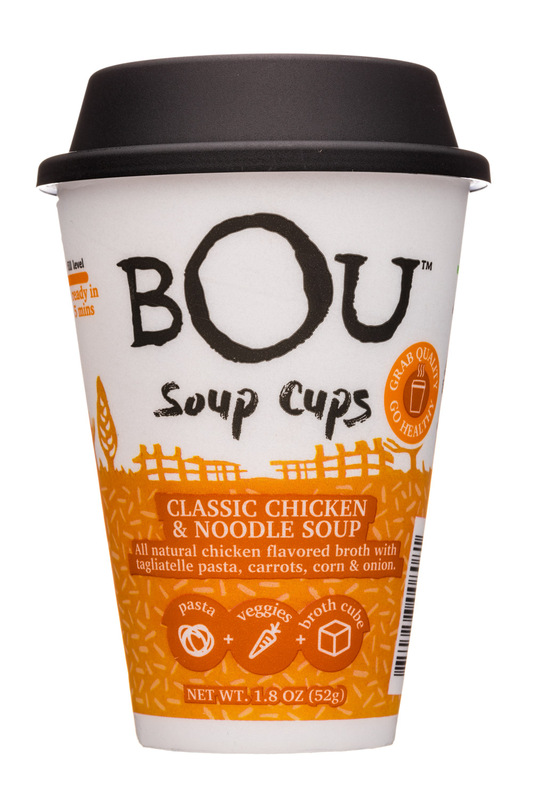 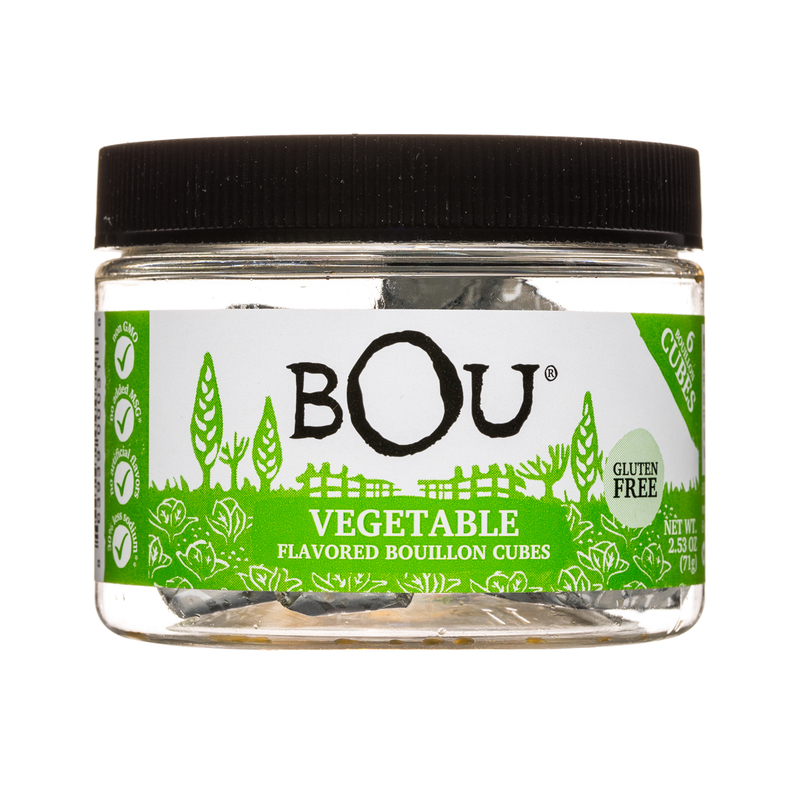 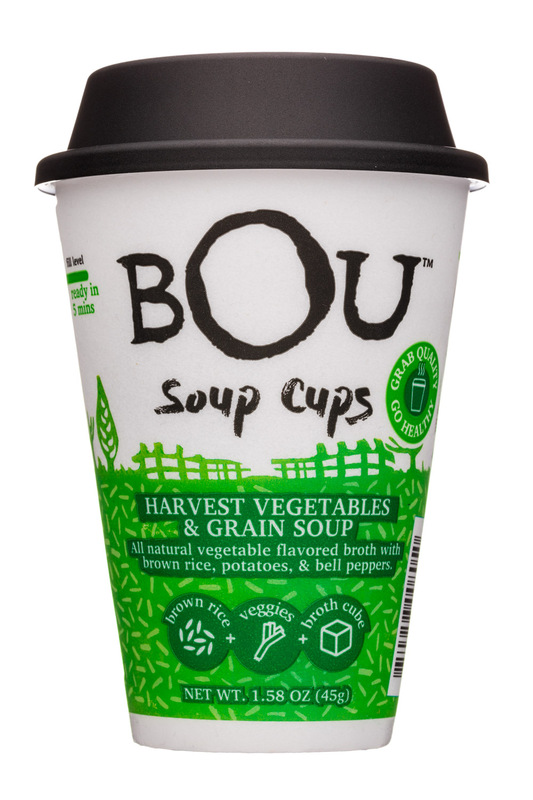 To give consumers a boost in their kitchens, food brand BOU announced today the close of a $4 million dollar round of funding. 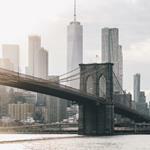 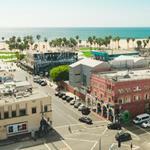 An undisclosed family office invested $1.5 million, according to Jakobi, who also took part in the round himself.